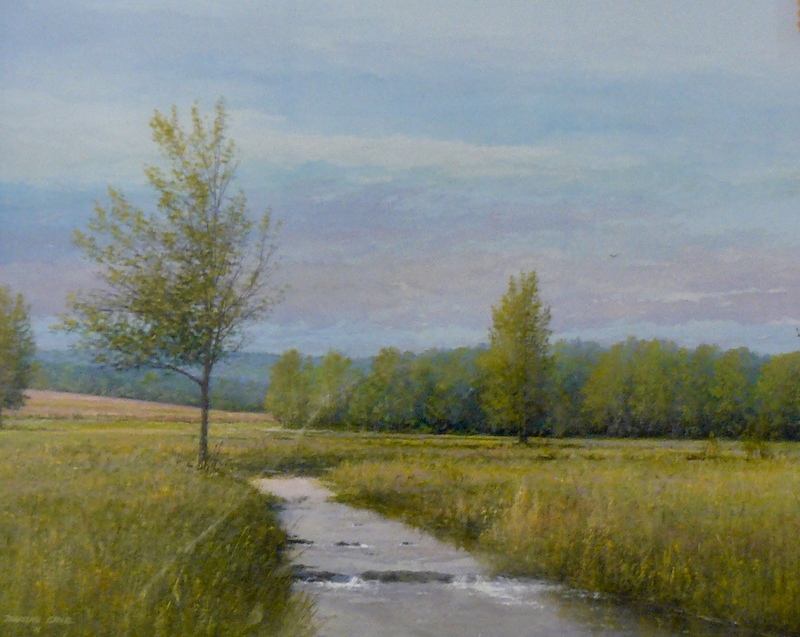 Crocks ~ Quilts and Clocks! 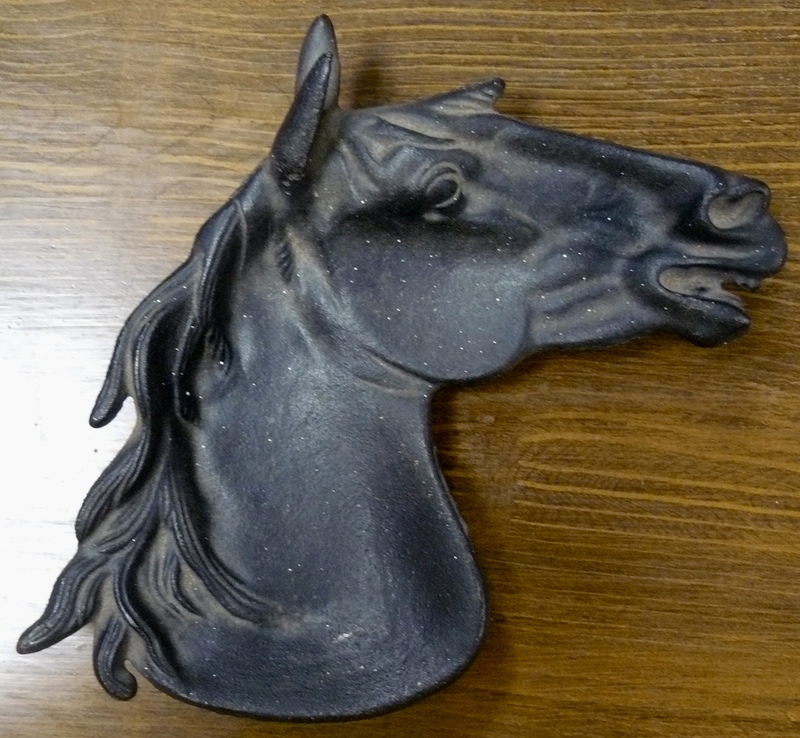 Bring in Your Crocks, Clocks and Quilts for a Free Appraisal! Wine Tasting ~ Refreshments Served. Handmade Walnut Table Top w Hair Pin Legs – from Booth 111, $145.00. Autumn Leaf Casserole Dish from Booth 18, $22.00. 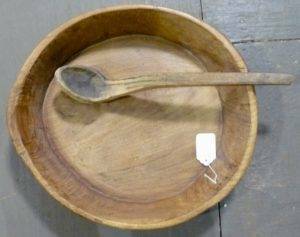 Many Pieces Available. 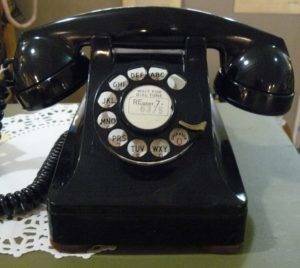 Booth 901 has Dozens of Old Telephones Available! 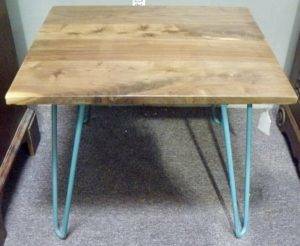 This is a Western Electric Model 302, circa 1943 – Early 50’s, $95.00. Large Dough Bowl from Booth 11 – $225.00. 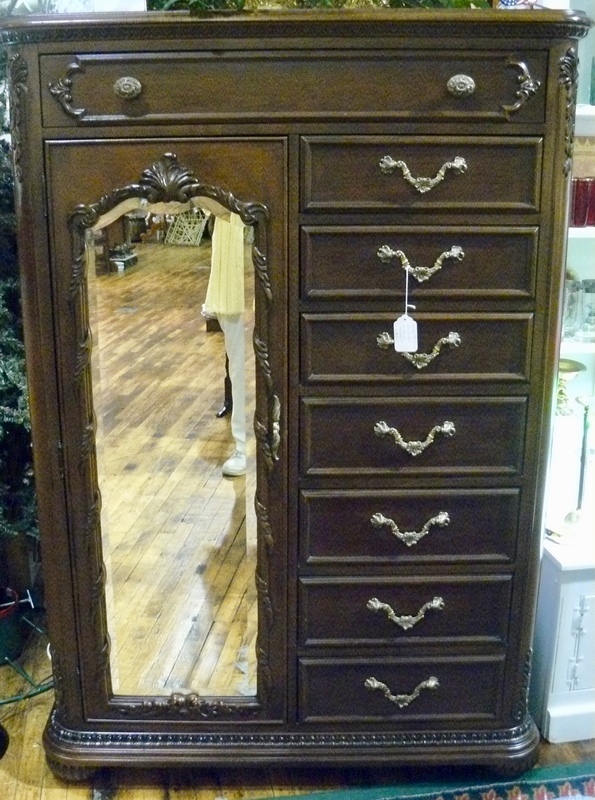 Lovely Mahogany Armoire from Booth 18 – $495.00. 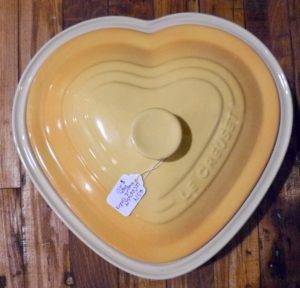 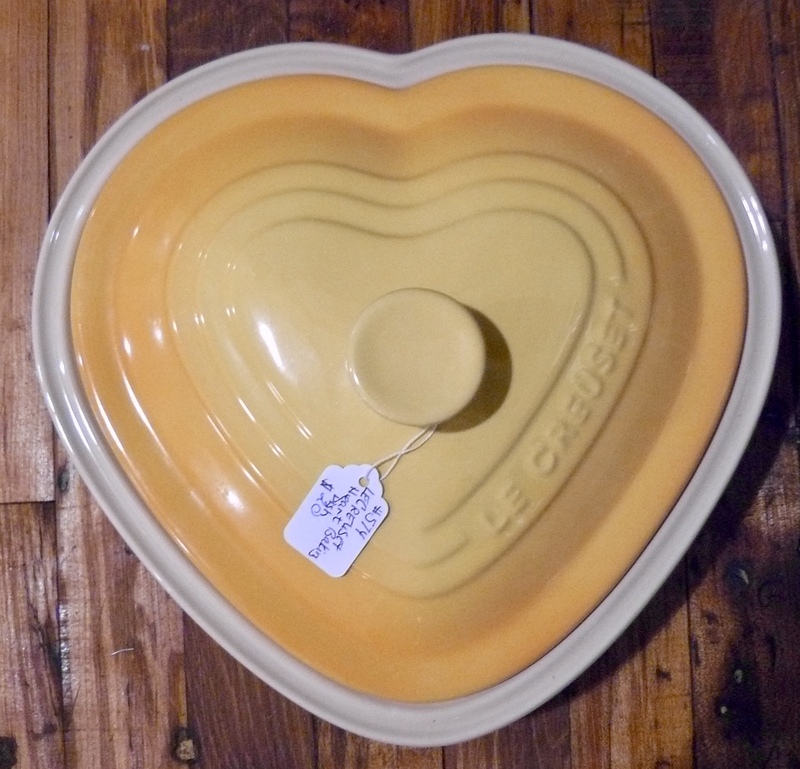 Le Creuset Heart Shaped Baking Dish – $22.00, Booth 574. 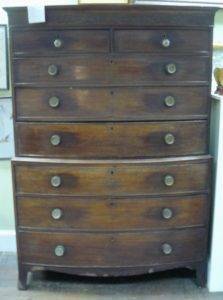 Three Piece Highboy from Booth 35, ON SALE: $700.00. Small Cast Iron Horse Head Dish/Ashtray (?) 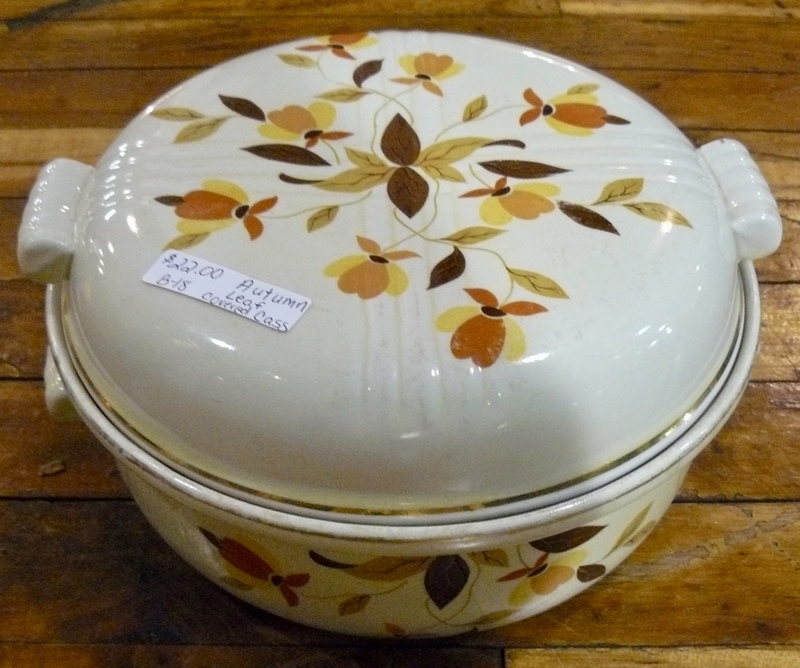 – $35.00, Booth 21. 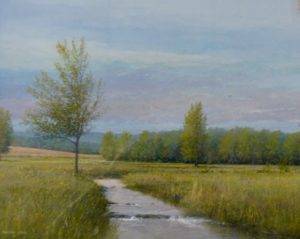 Douglas Cave Original Painting – Acrylic on Board, ‘Stream through the Meadow’, Nicely Framed, $225.00, Booth 33ha. 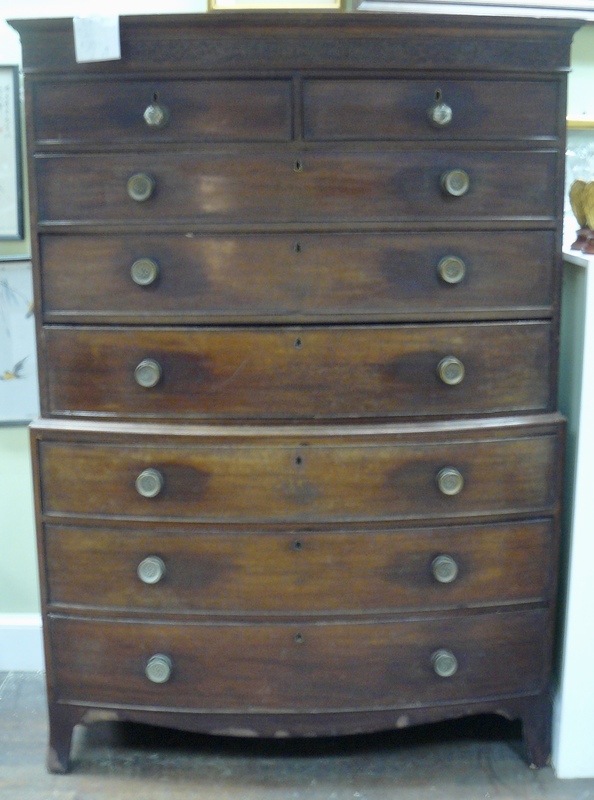 ‹ An Eighteen Drawer Card Catalog, A Port Hole and Two Benches!